FROM THE NEWS NEST: Dodos recruit Neko Case for album and more. 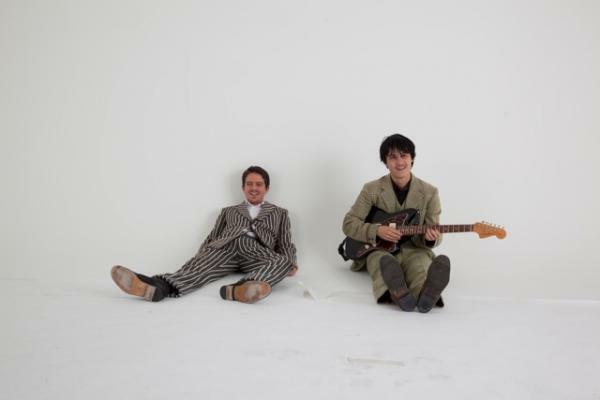 We’re eager to hear the new album from San Francisco indie duo Dodos (pictured), especially hearing that the band has recruited a pretty amazing collaborator: Canadian siren Neko Case. Case can be heard on about half of the tracks of No Color, which drops March 14. Hip-hop main men Kanye West and Jay-Z have released their first single “H.A.M.” off of their upcoming joint album Watch the Throne first thing this morning. The track packs a lot of power, expectantly. West and Jay-Z are certainly bringing the heat. Watch the Throne is reportedly set to release March 1. Taking the stage this weekend for the first time in three years, Amy Winehouse seems to be cleaning up her act and taking it back to the voice that made her famous. Winehouse performed a number of her hits as well as soul covers at Brazil’s Summer Soul Festival. Spin’s calling it her “road to redemption.” Let’s hope so.